Due to construction of our building annex, parking for our 2019 Founders’ Night Event will be extremely limited. Members attending are encouraged to carpool with other members or use public transportation. Thank you for your support and understanding. We look forward to seeing you! Local 399 401(k) participating members (45 years and older) are strongly encouraged to join us for an informative seminar on retirement planning . Members Helping Members in Need! Local 399 encourages members to help members in need. Please support our fellow Local member Steve Wunder who's granddaughter is bravely battling a brain tumor. Please support our member in whatever way you can. Why Are Union's So Important? In this compelling video, a Washington State Senator lays out the case in very personal terms why Unions are so important to working families! This is truly a Must Watch Video! 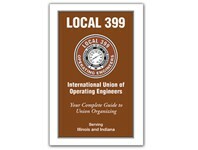 Local 399 is now on both Facebook and Twitter. Please follow us to stay up to date on all the latest Local 399 news as well as other issues important to our members and the Labor Community. 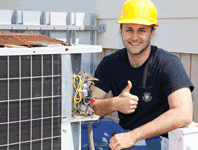 Local 399 members can save up to 15% on the monthly service charge of qualified wireless plans. 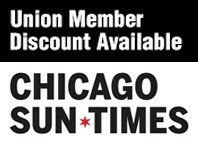 Just another benefit of being a union member! Register Today! 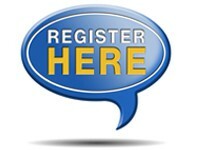 Register for our site! Check out the scholarship opportunities available to Local 399 members and their families! 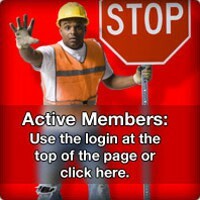 Protect your Union Jobs and Benefits – Oppose National RIGHT TO WORK legislation!